Try a blog it will be fun….they said…. Ok here I am writing my first Blog and yes… I am horrified! Why you say? Well first, I am terrible with grammar. So all you grammar police watch out I am your worst nightmare. Now that I have the obvious out of the way I think my first blog should be on why I didn’t want to blog. I started a small photography business out of my love for people and photography. I have learned through following so many great photographers that to seek out and find the perfect client I will need an Instagram and website. Perfect! I have done both so why isn’t anyone messaging me? Well as the great @elenasblairphotography and @sandracoanphotography who I have learned so much from said it is a necessity. So here I am, writing my first blog. 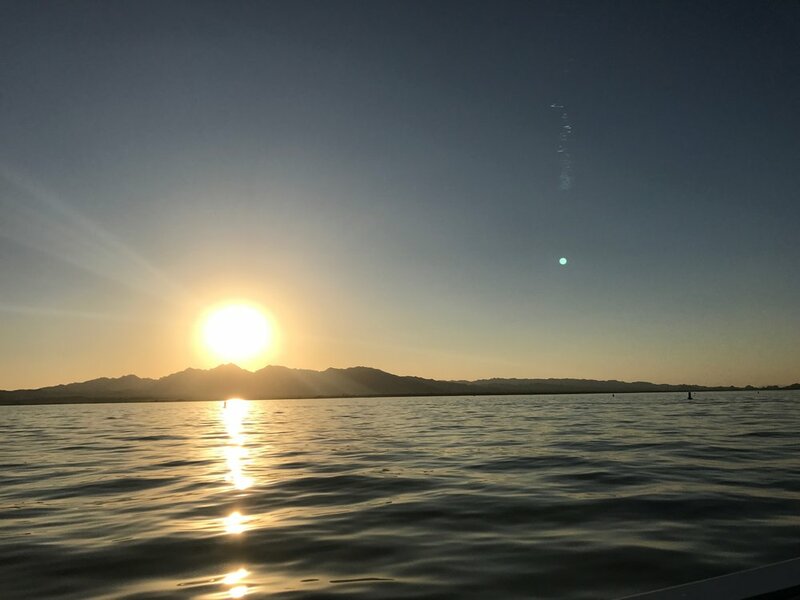 My biggest goal is to meet new people since I have recently re located to Lake Havasu, Arizona. Show the wonderful people I meet how much fun it can be to get together, make memories and actually capture the love shared. I plan to continue blogging and sharing stories on the wonderful people I meet doing what I love—photography. My hope is to always keep learning, never be too afraid to laugh at yourself or take life too serious, and continue to believe in myself. Until my next blog enjoy every day and always stay thankful.